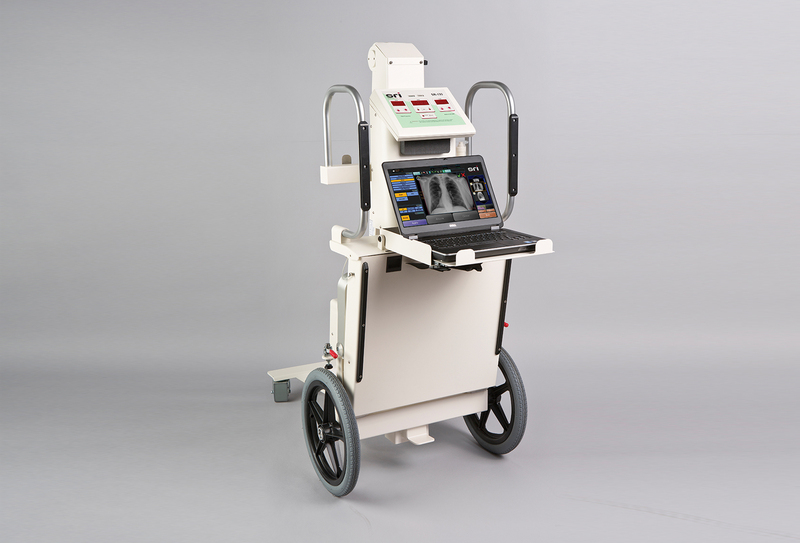 The UC-5000 is our new mobile unit designed specifically for the demanding Urgent Care market. No dedicated exam room needed. 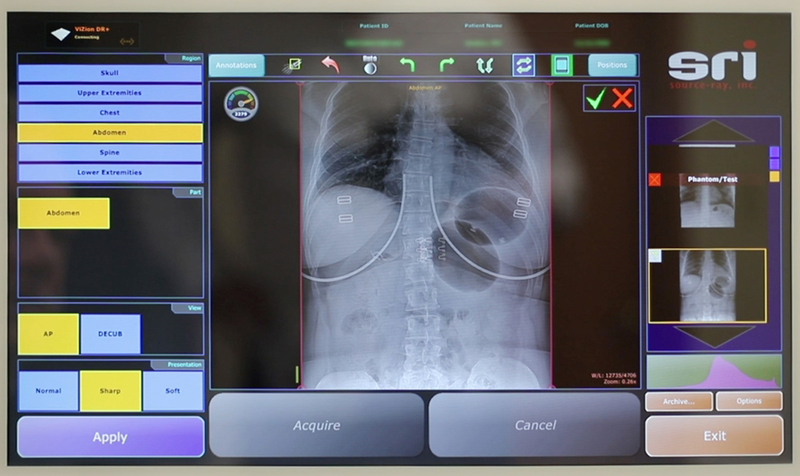 Our Digital Systems consist of our SR-130 or SR-1260 line powered portable x-ray, and a wired or wireless DR system. 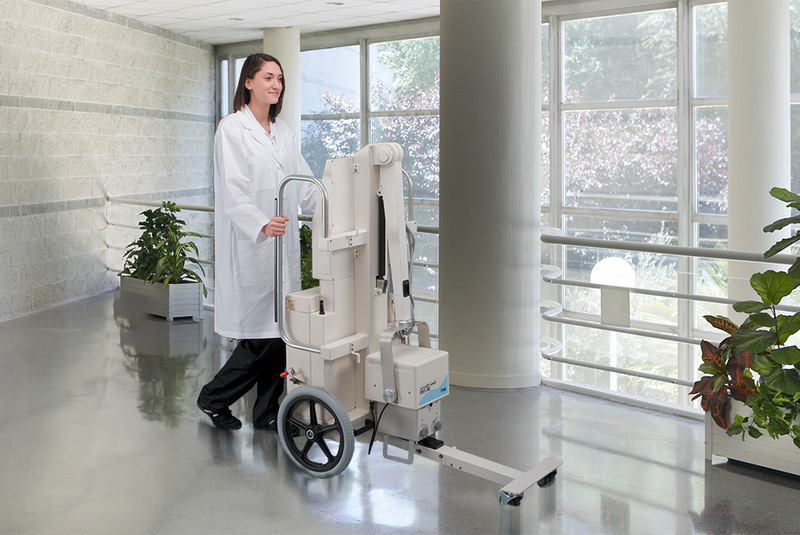 PowerMax 1260 provides the maximum power obtainable from a line powered portable. State of the art technology, system reliability and low maintenance, all in a small package. The SR-130 provides higher power, combined with state of the art technology, system reliability and low maintenance, all in a small footprint, lightweight package. 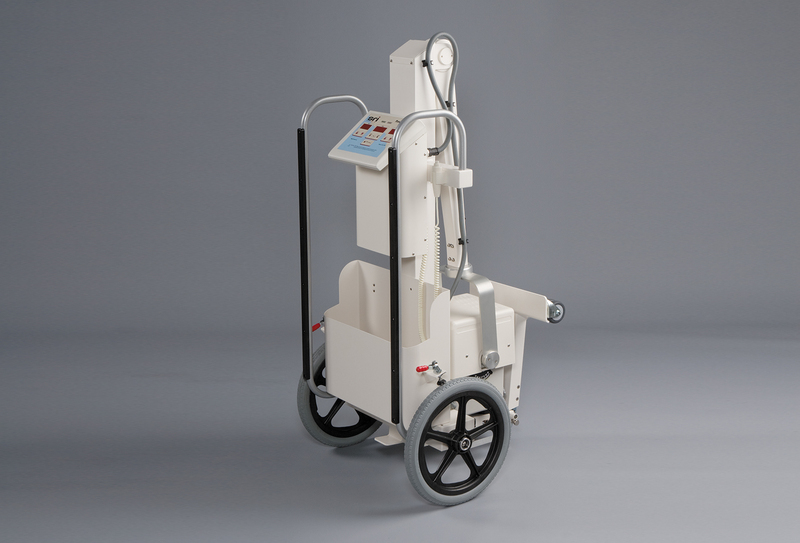 Source-Ray accessories are built with the highest-quality materials and designed to work seamlessly for all your X-ray needs. 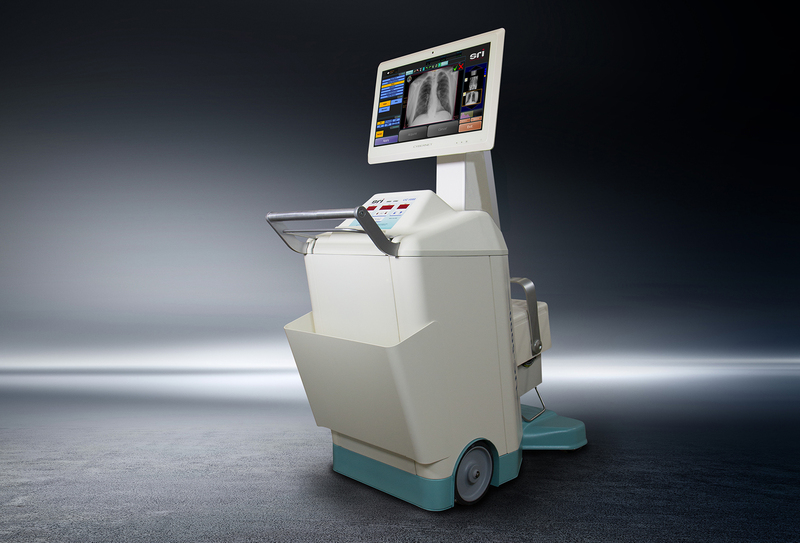 Source-Ray is a leading Developer, Manufacturer and Supplier of portable and mobile x ray equipment for a wide variety of companies including Urgent Care. 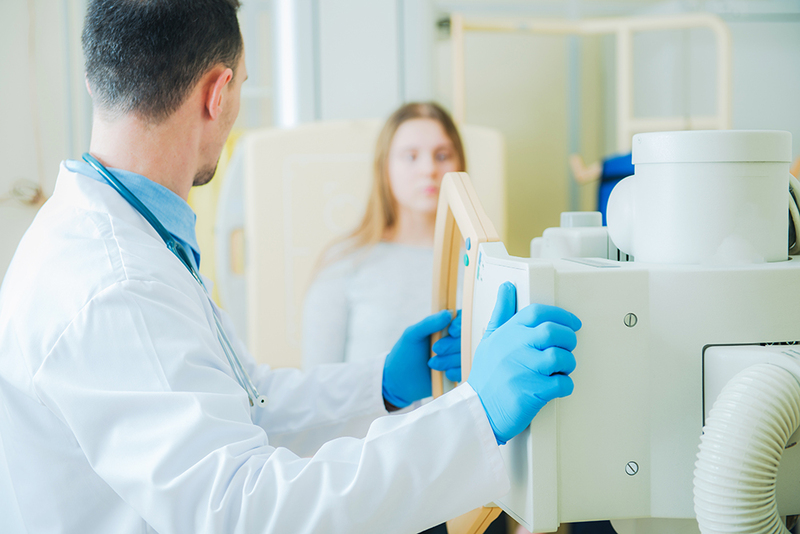 Source-Ray also supplies integrated diagnostic x-ray source assemblies to Original Equipment Manufacturers for Medical, Analytical and Industrial markets.